Color printing pe bone bag special red and blue two-color double-layer zipper seal, easy to pull, reliable sealing. Various offset color patterns can be printed on the surface of the bag body, which has a good advertising effect, is convenient to use, and has a beautiful appearance. 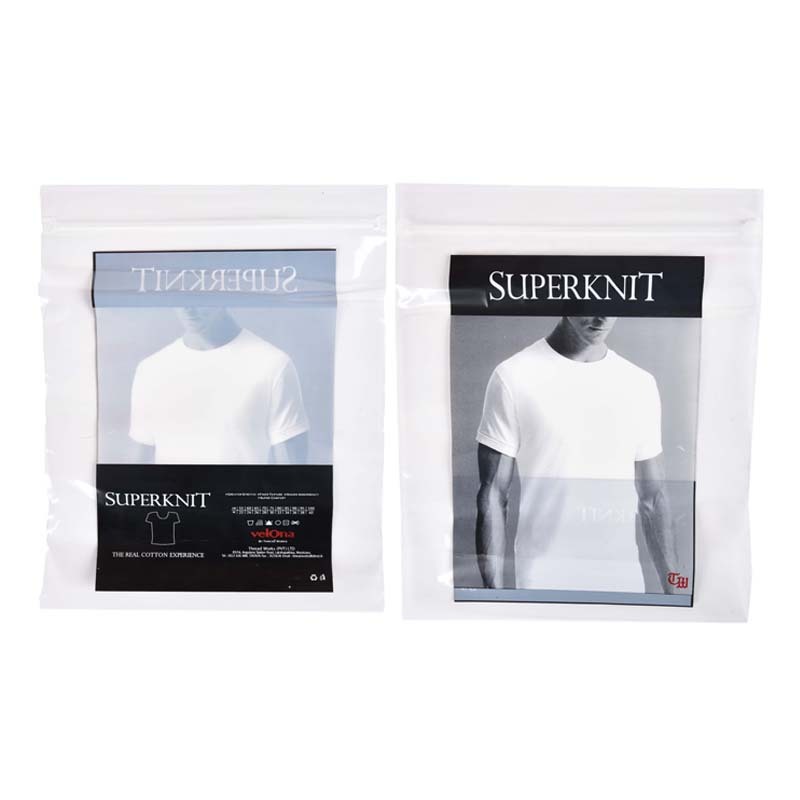 Specializing in the production of custom-made PE transparent bone bag body is tough and durable, different from ordinary storage bags, can be reused. PE sealing pocket Double zipper to see the seal. 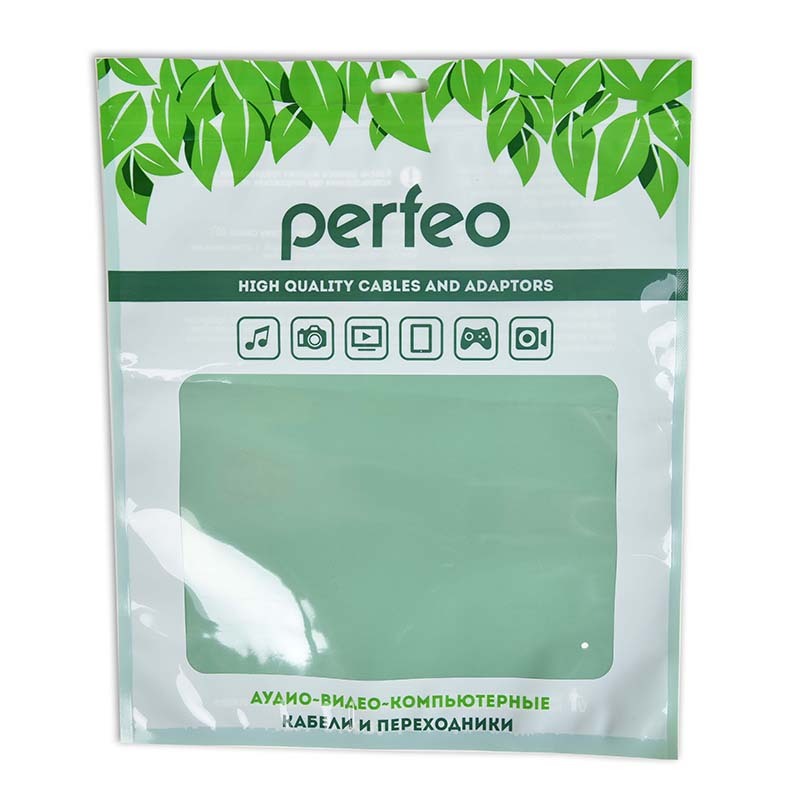 The self-sealing bone plastic bag uses food grade PE plastic as raw material to ensure hygiene and non-toxicity. 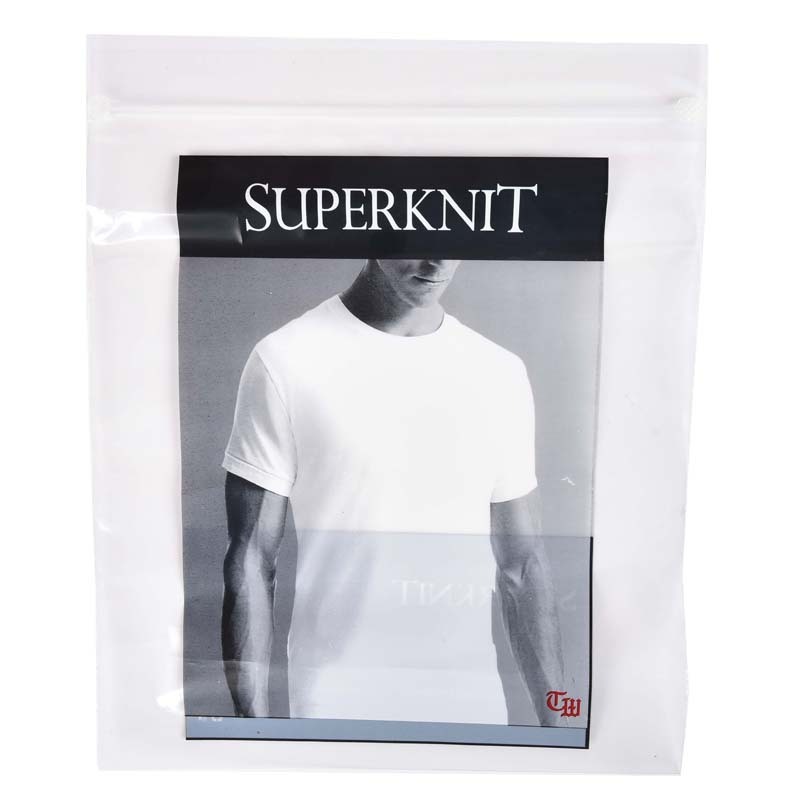 The zipper seal pe bone bag has stable performance, moisture resistance, oil resistance, low temperature freezing, preservation, quality preservation and odor preservation, and can be used for vacuum packaging, aseptic packaging and air-filled packaging. Bone bag, compact bag, zipper bag, active ziplock bag, bump buckle ziplock bag. It is soft to the touch and has a certain transparency. It can be used repeatedly and repeatedly. It is hygienic, non-toxic and environmentally friendly. It can be protected from moisture and dust. 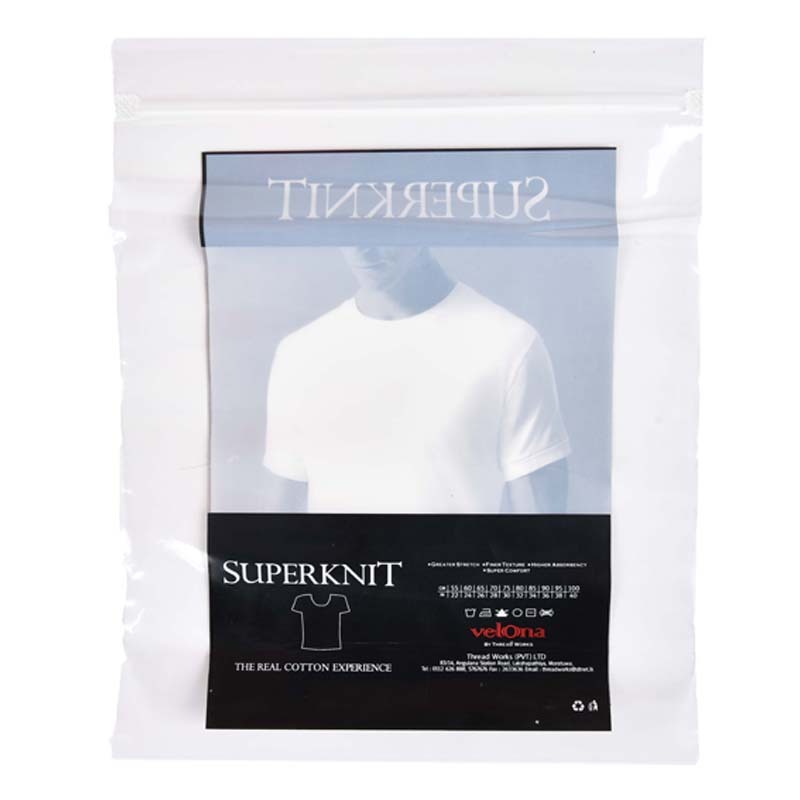 Waterproof and dustproof, non-toxic and environmentally friendly, making Plastic Bags widely used in clothing, dried fruit, dry goods, etc. Spot bone bags, packaging bags made. Looking for ideal Color Printing PE Bone Bag Manufacturer & supplier ? We have a wide selection at great prices to help you get creative. 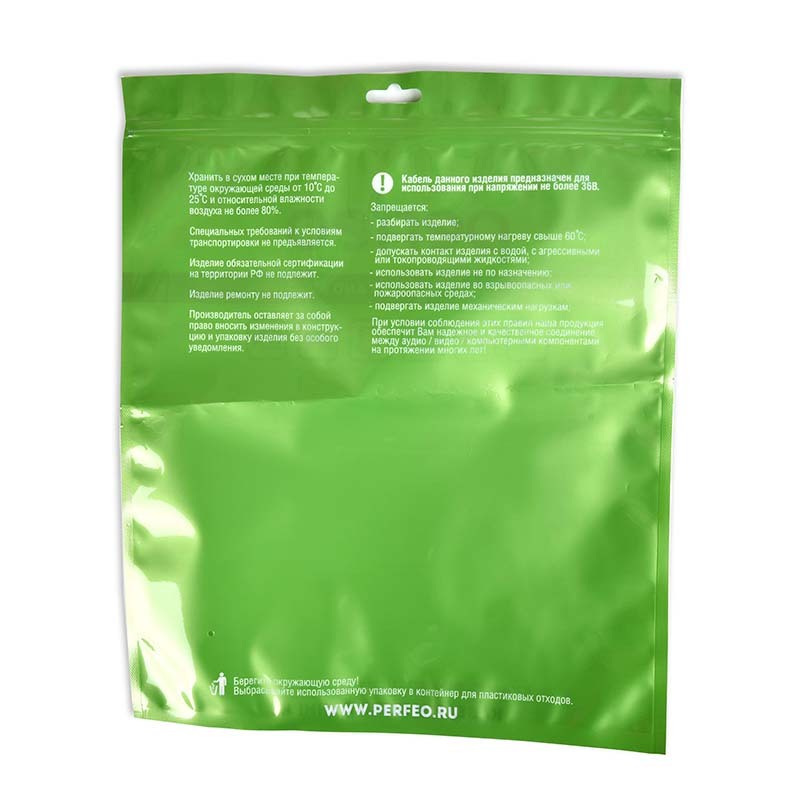 All the The Self-sealing Bone Plastic Bag are quality guaranteed. We are China Origin Factory of The Zipper Seal PE Bone Bag. If you have any question, please feel free to contact us.